Tire Kingdom-West Palm Beach is located at 1544 Palm Beach Lakes Blvd, West Palm Beach, Florida. Founded in 1972, The Tire Kingdom currently runs with more than 1,200 outlets all over U.S. 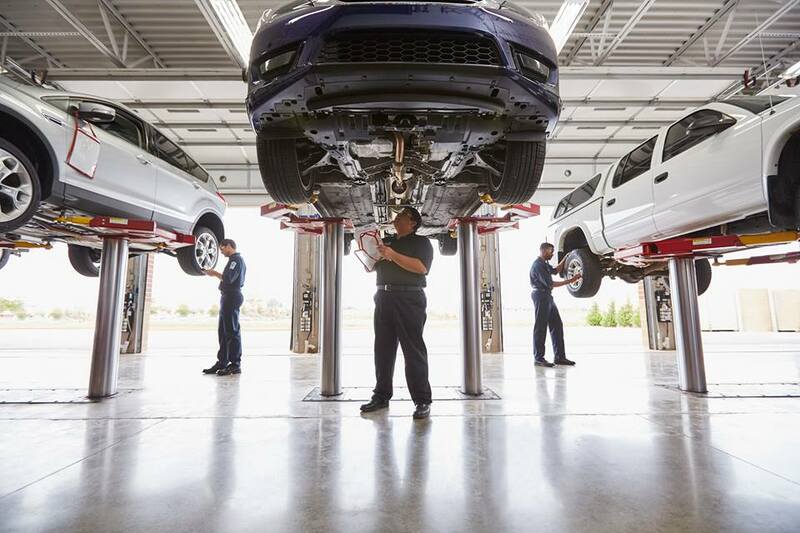 They have ASE-Certified technicians in all outlets to give the best experience to the customers and to make sure that your vehicle is in trustable hands all the times. The best part of Tire Kingdom is that the outlets open early and remain open till late and anyone can visit the outlets on Sundays. They are offering 30-day ride guarantee, which makes them unique from others. Further, they are offering free lifetime tire rotation. For those who work at night shifts, the Tire Kingdom is providing 24-hour access. Tire Kingdom-West Palm Beach is located at 1544 Palm Beach Lakes Boulevard. West Palm Beach, Florida US. Tire Kingdom-West Palm Beach is an Auto repair type of establishment. Come on by or give us a call during business hours if you have questions (561) 640-7300. Most of the reviews here at Tire Kingdom-West Palm Beach comment positively on their timeliness and able to stay within budget. This site for Tire Kingdom-West Palm Beach was authored to enhance this client's Internet presence and grow the WebPage Depot online business directory. WebPage Depot is designed for local directories and a full business directory. This free business listing site provides a fully functional website. The WebPage Depot site merges seven social media accounts (if available), google maps, large pictures, a contact us page (protecting the client's email address), a link to the client's original website and relevant Youtube videos. Additionally, we write an original text Welcome Message. WebPage Depot does make some assumptions, trustingly, for the benefit of the client. We write everything from a positive aspect. Our goal is to bump -up the visibility/ranking on this site to the highest level possible. Improvements to ranking come with additional relevant content. To continue this effort, we will need suggestion from the client, i.e., menus/list of services, specials, current pictures and videos and additional text for the Welcome Message.